Product prices and availability are accurate as of 2019-04-12 08:38:12 EDT and are subject to change. Any price and availability information displayed on http://www.amazon.com/ at the time of purchase will apply to the purchase of this product. 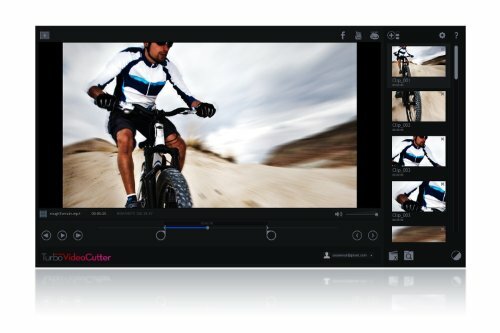 Fastest video trimming and cutting software for HD video clips. 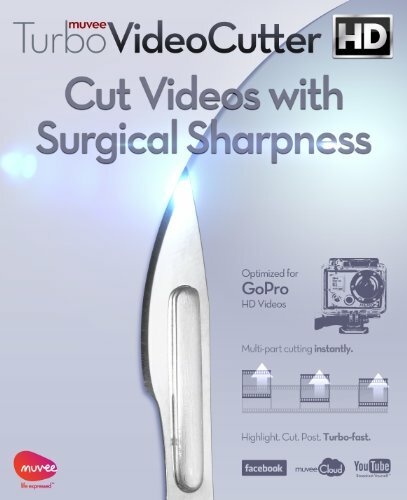 Great for those long POV Videos from Sony Action Cam, Contour, Ion, Drift, Epic, Panasonic and JVC. Instantaneous trimming. No quality loss. 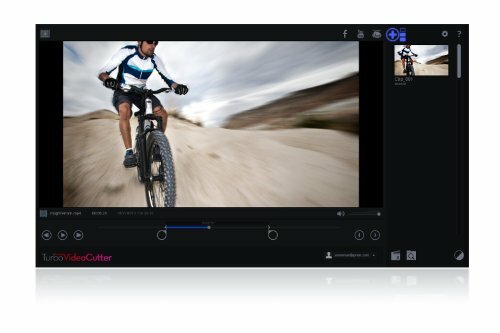 Don't lose time on transcoding and converting video formats. 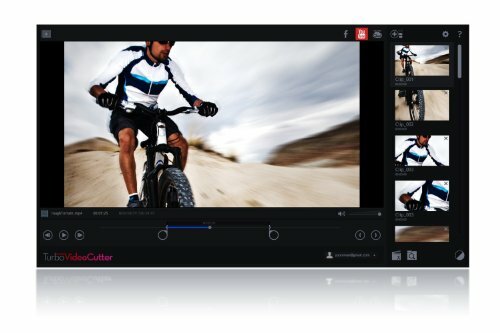 Easy to use: Load video, select parts you want, and hit 'Create Clip.' Done. A new clip is created. You can then post to Facebook or YouTube directly. Trim across mulitple overlapping clips. New video clips are created, original video unharmed. Lets you create an account so you can use this product on any machine and install on every computer you own. Just install, login and use it even at your Ski hotel lobby computer!